Looking to save time, increase safety and reduce stress during your winter commute? 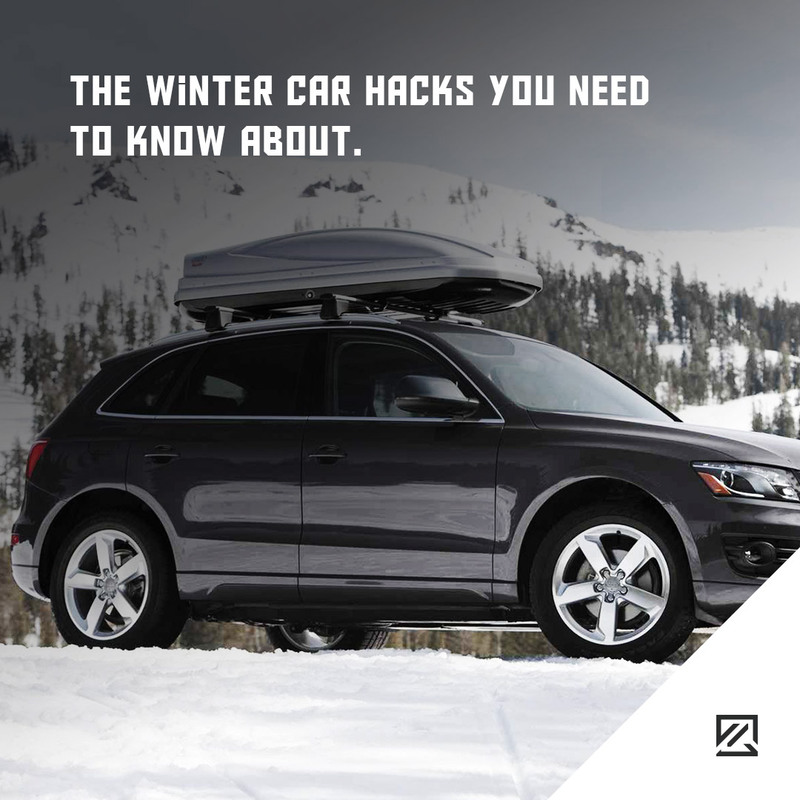 These winter car hacks will make you wonder why you haven’t been doing them already. 1. Stop your wipers from freezing to the windscreen by raising them off the glass and then covering with long socks to protect their scraping capabilities. 2. Can’t get your car key into the door? Keep a lighter in your bag. If you can’t get the key into the lock, heat the key and then slide it into the lock. This will also work for your house key too! 3. Hand sanitiser contains alcohol that can quickly melt the ice and snow around the lock to enable you to gain entry. 4. You can also concentrate the melting abilities by blowing into a straw that is placed directly over the lock. 5. Lacking an ice scraper? Don’t use metal or glass as both of these risks scratching your windows and scraping the paint. Instead, go for plastic, whether it is a spatula or even a credit card (although customer loyalty cards may be more dispensable in an emergency compared to a credit card). 6. Just never use hot water to melt your ice on your windows, no matter how late you are. 7. Oil up the rubber seals on your car to prevent them from freezing shut, cooking spray oil makes the job quick and easy without costing you any more too! 8. Did you know that shaving foam works just as well as commercial de-fogging products? Save yourself money and spray a layer of shaving foam on the inside of your windows, then wipe clean. Voila, you then have de-fogged windows. This is due to the face that shaving foam has many of the same ingredients as de-fogging products. 9. Reduce the risk of fog and frost in your car; never leave open drinks bottles or containers of liquid in your car overnight. 10. An old pair of tights filled with cat litter left in your car will help to draw out the internal moisture in your car to prevent inside car fog in winter conditions. 11. Cover your wing mirrors with plastic bags at night, and they won’t freeze over by the morning.